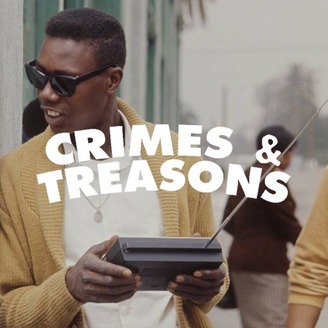 Crimes & Treasons is a 2 hours of new uncensored music. Every Tuesday Night at 8pm-10pm PST. With DJ's Homeboy Jules, Relly Rel$ & Horsepowar Issa Arrian, Jamal Steeles & Introducing Malik Ali Aka Yung Avocado. 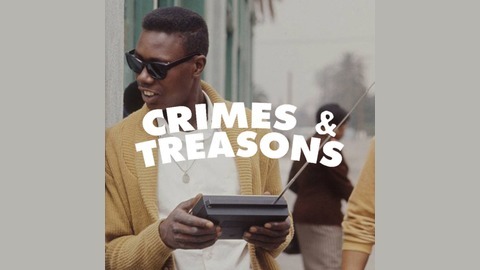 Crimes And Treasons X Guest Nate Le.